In an ongoing effort to provide continual support for clients of Your HCG, they recently announced a new HCG diet community available on Facebook. There are various forums available including support, victory lane, customer service, newbie information, Linda’s Lounge, HCG diet information, HCG Diet recipes as well as loading. With this new HCG diet community, users will be able to come together in a mutual environment to ask questions from other users and encourage one another. There are numerous HCG Diet success stories for anyone to browse and gain motivation. If you have recently placed an order with us and have any questions, you can contact one of our coaches to find the status of your order including shipping times and associated costs. Many of our clients share and discuss their favorite HCG diet recipes. For example, recently there was a post for Feta & Olive stuffed Mushrooms. Some of the clients opened up and shared their weight loss journey and how they overcame their obstacles to keep the weight off. A lot of first time HCG users expressed their reservation after failing numerous other diets in the past. What is unique is that clients can share their struggles and well as successes with others. A common bond is generated and the encouragement motivates others to stick with it and never give up. Additionally, for most clients, there are many questions before they chose to start the program. In the context of the new community, you can post questions as well as read valuable advice from those who have already completed their program. 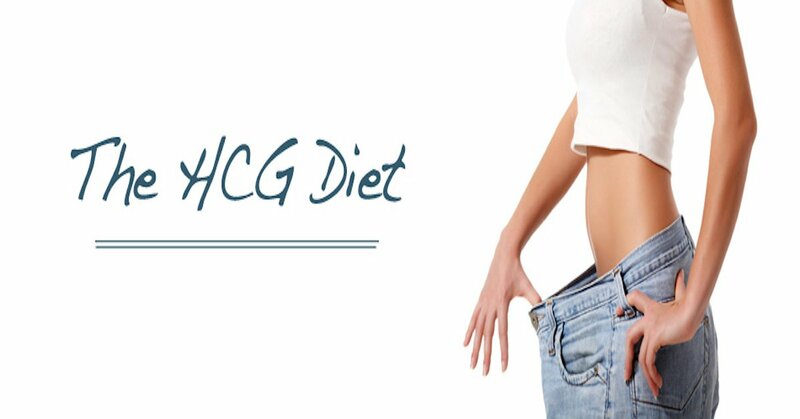 All of the different phases of the HCG diet are presented in great detail as well as the entire diet protocol. All in all, the HCG diet community is a great resource for anyone considering or is currently on the HCG diet.